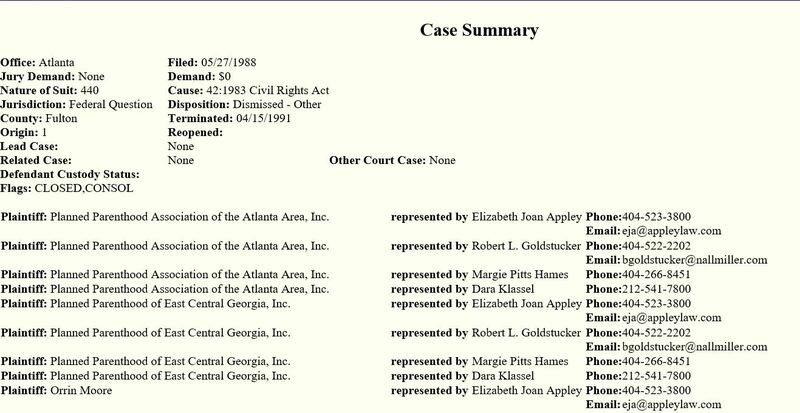 Pages 4-13 contain 10 cases of malpractice claims or wrongful death claims against Moore, between 1986-2000. 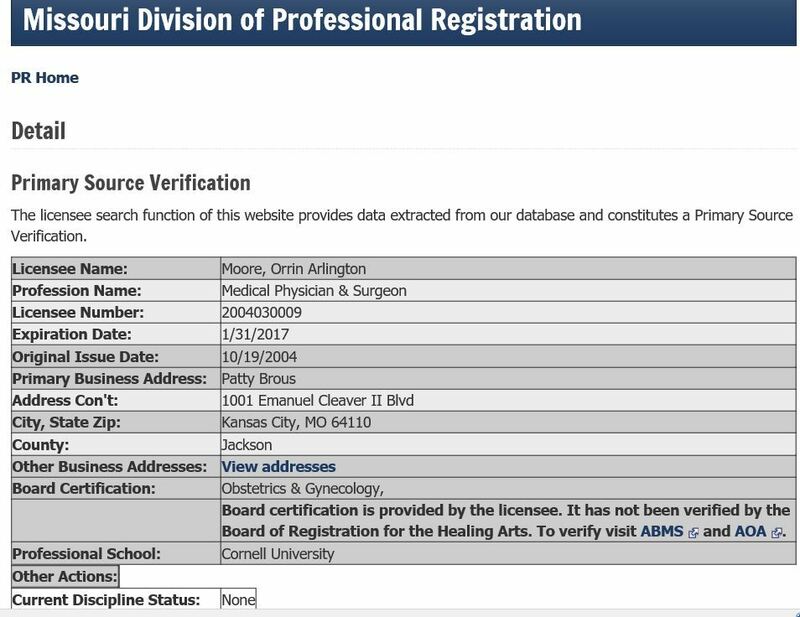 Profile for medical license in Missouri. 1982 Kansas medical license application. 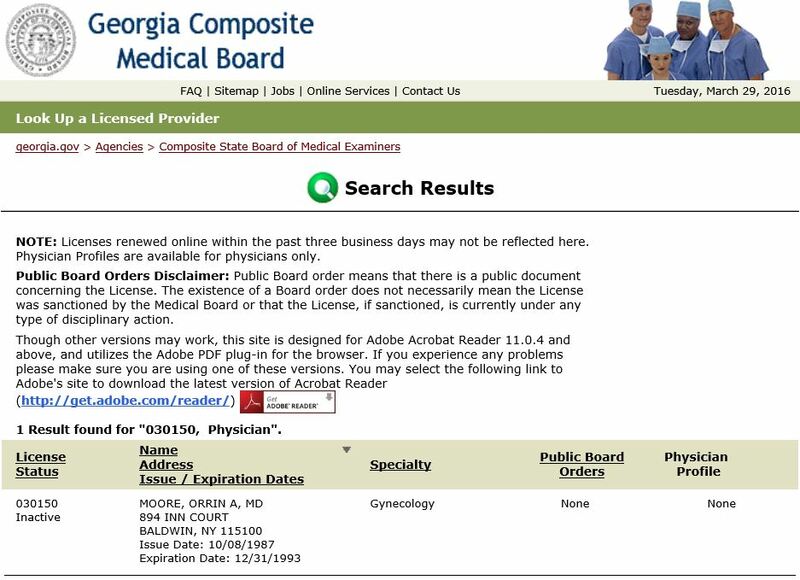 2003 Kansas medical license application. Informed consent form for PP Great Plains. Lists Irene Bettinger, Ronald Yeomans, Orrin Moore, & Andrew Broselow as abortionists. 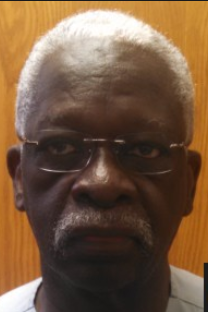 Moore, Orrin -- 3 civil lawsuits - Johnson County, KS. 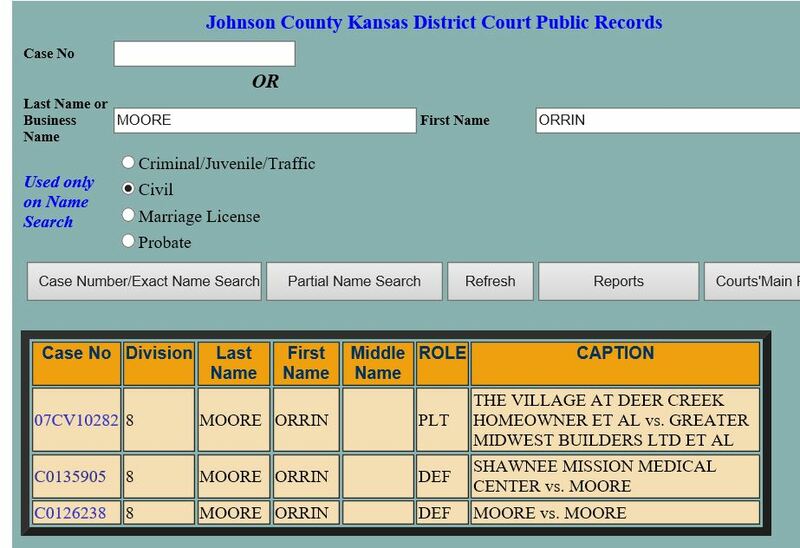 Johnson County, KS: List of three civil lawsuits involving Orrin Moore. 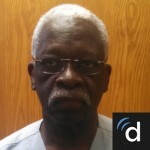 Contains info on abortionist Orrin Moore. 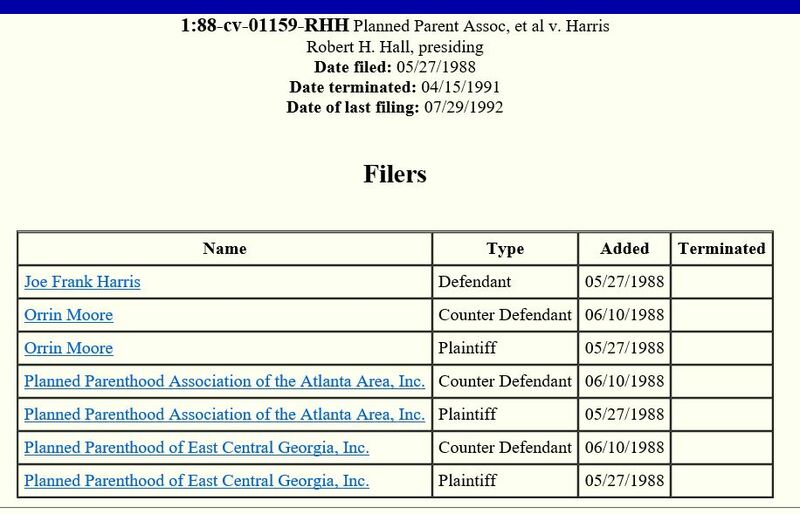 1991-1992 docket from lawsuit by Moore and PP in GA to prevent them from having to comply with parental notification law when minors (underage girls) come for abortions without parental knowledge. June 2011 - Moore and PP sue to not have to comply with Kansas law that requires a basic license and health-safety standards for abortion clinics (basic standards like other medical clinics have). June 2013 - Moore and PP sue to request special exemption from Kansas law for all abortion clinics to inform women seeking an abortion of the government's Kansas Right to Know website with information about pregnancy, abortion, options, and state aid. PP Kansas & Mid-Missouri v. Mosier -- Kansas Governor Sam Brownback lists alleged infractions of various providers, and directs KDHE to terminate certain providers including Orrin Moore (see page 51) from participating in KS Medicaid & KanCare. Document also includes a letter to each provider, stating that the provider will be subject to administrative review on a certain date. PP Kansas & Mid-Missouri v. Mosier -- Letter to providers including Orrin Moore (see page 22). After administrative review, the KDHE has decided to terminate the providers' participation in the Kansas Medical Assistance Program (includes Medicaid and KanCare), effective May 10, 2016. PP Kansas & Mid-Missouri v. Mosier -- Plaintiffs (including Orrin Moore) dismiss case after KDHE rescinds notices of termination of participation in the Kansas Medical Assistance Program.